You are at:Home»Retail Jewellery News and Events»Silver Hallmarking figures decline by more than half. 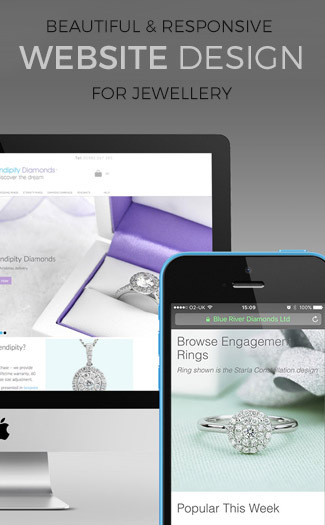 As Christmas approaches the jewellery industry should see a huge rise in customer purchasing. However Octobers Hallmarking figures show a huge decline of nearly half for the precious metal Silver. The drop works out to be around 44%, when you compare the figures to October 2010. However Palladium has seen a huge increase in sales and stats, showing its up by more than 4000%. This collective information shows consumers are being very careful with their jewellery purchase and seeking out alternatives to expensive Gold and Silver jewellery items. This is good news for Palladium miners and we could see a slight increase in Palladium price throughout 2012. Palladium is definitely the hot trend for 2011.